This is a sponsored article on behalf of Label 5 Scotch Whisky. Always wanted to have a go at creating your own street art, but don't know where to start? Experts Graffiti Kings are offering up one-to-one workshops thanks to Label 5 Scotch Whisky — and they're completely free. Unleash your creative side under their guidance — they ran a workshop for the cast of Hollywood film Suicide Squad, so they know what they're talking about. It doesn't matter if you're an experienced painter, or if you've never picked up a spray can before, you'll learn tips and tricks to help you find your own street art style. The one day event is hosted by whisky brand Label 5, so the art will be themed around the number 5. It's part of 'The Power of 5', a worldwide street art tour, visiting five cities and working with a leading street artist from each. 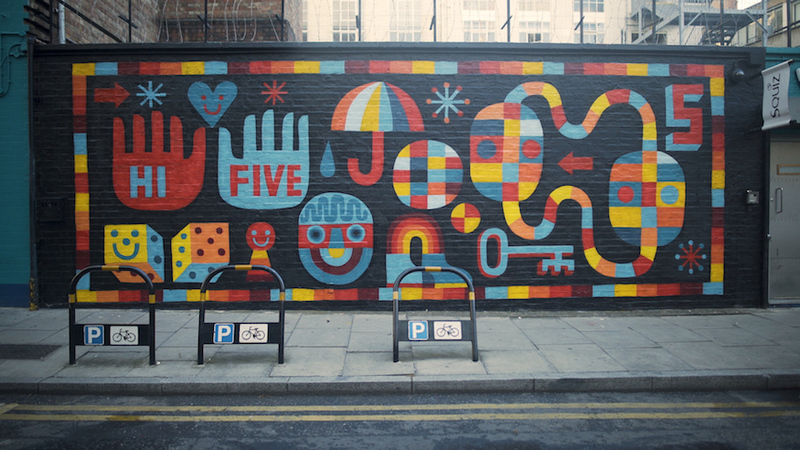 Perhaps you spotted the work by UK artist David Shillinglaw (pictured above), that was on display in Brick Lane earlier this year? 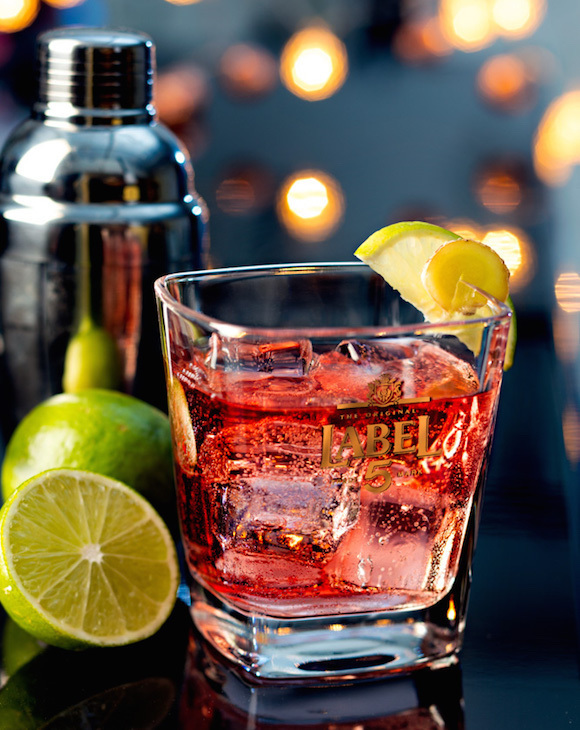 Even better, Label 5 are also running a pop-up bar at the event, serving cocktails made with the smooth, award-winning Scotch whisky. So whether you need a little 'creative inspiration' before you begin painting, or just want to kick back in a deckchair and watch others do the hard work, pick yourself up a complimentary street art inspired cocktail to start your weekend right. The Label 5 street art workshop and pop-up bar takes place on Friday 20 July 2018, 12pm-7pm at BoxPark Shoreditch. Free, just turn up, over 18s only. Please drink responsibly.